Depressed and unable to hold a job, Well House founder Marian Clements found refuge within a Quaker community. Inspired by their constant positive attitudes, Marian lifted herself out of her negative situation, and in 1977, determined to stand on her own feet as well as help others in a similar situation, purchased an 1879-era home near the intersection of Cass and Pleasant Street in Grand Rapids, MI. The cost? $350.00. She called it Well House. The inspiration for the name Well House, was Wallhouse located in Torpichen, Scotland. Wallhouse belonged to Marian’s family for more than three hundred years until its sale in 1904, and offered ‘protection and refuge.’ In keeping with the mission of the original Well House, Marian opened her home to others in need of comfort and protection. Marian’s style of living emphasized living gently on the earth and with each other, so she built her home around this concept, demonstrated by her refusal to have electricity in her home. Gradually, her influence in the community lead to a change in city housing code allowing a single-family home owner to live without electrical power. 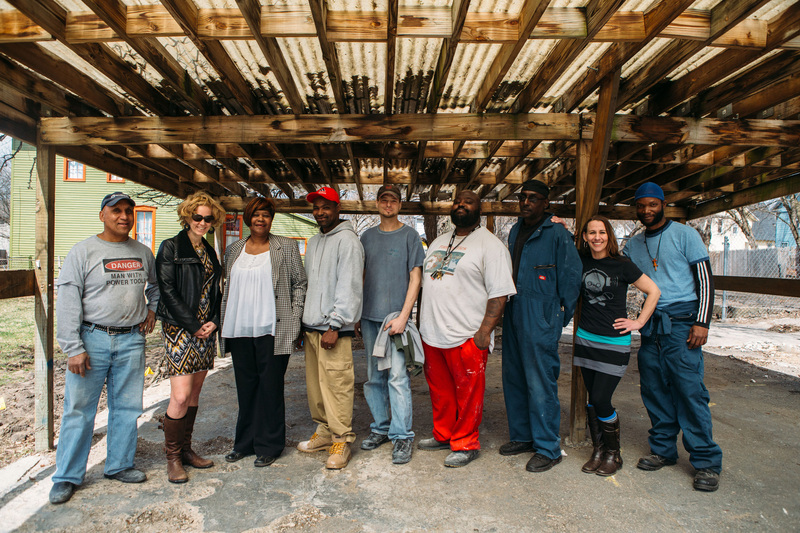 Marian repaired her home using recycled materials, and heated it with a wood furnace. She showered in her greenhouse, and composted under the sink, recycling water to water the greenhouse garden, kept goats for milk and cheese, and maintained a garden growing alongside the house. She purchased an adjacent lot for $1.00 and planted fruit trees, and used a 55-gallon metal drum to create a sawdust commode, in which the sawdust organically decomposed waste in an environmentally friendly way. What’s more she did all this on an SSI stipend. In 1991, the Well House community expanded with the purchase of a second house, and in 1992, the city of Grand Rapids donated a third home—in an unusual manner. The home was scheduled for demolition, but Marian requested that the money allocated for its demolition be used to move it to the Well House campus, where it was renovated using funds from area supporters. In 1994, Marian received the Jefferson Award for Public Service, garnering her national recognition for her long-term dedication to help others. Unfortunately, in 1996, she was diagnosed with breast cancer, which she fought for a year, entering the hospital only one day prior to her passing. Marian Clements literally helped others until the day she died. Marian’s friends, Grand Rapids’ activitists Judi Buchman, richa, and many others continued the Well House mission for more than a decade until 2012, when Tami VandenBerg became Executive Director. Today, our tenant’s stay is a time to rest and to set directions. 5,000 men, women and children from all walks of life have called the Well House community home; some for a couple of months, others for several years. 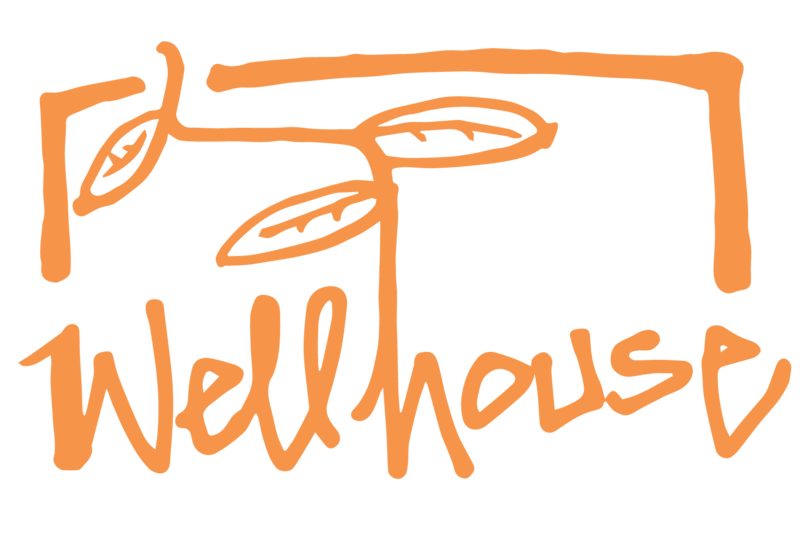 Now, the maximum capacity of Well House is 50-60 tenants. Urban gardens dot the landscape, growing much of the food consumed by tenants.